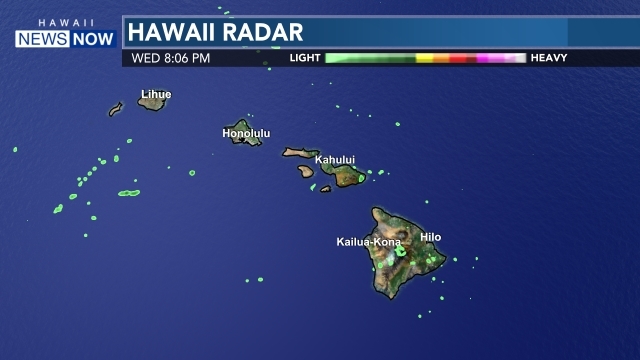 HONOLULU (KHNL) -- It's an unprecedented year for live, University of Hawaii pay per view events. Details for the coverage of the 2008 Warrior football season are released Sunday. K5 the Home Team and Oceanic Cable are teaming up to bring fans the most pay per view games ever. And there's also something new so season ticket holders can catch all the action for road games too. 2008 is a big year for Warrior football. And you'll be able to watch all but two of their games live on pay per view. "This year's pay per view games in of itself, is the most extensive coverage we've ever had," said KHNL /KFVE General Manger John Fink. "That's because we got 11 football games, which is incredible." The pay per view season ticket includes the 11 football games, plus five Rainbow Warrior basketball games, and five Wahine volleyball matches. The price -- $430. Renewals are $380. That's a huge discount from the $810 it would cost to buy every game individually. For the first time, Warrior season ticket holders have the opportunity to buy a pay per view package for the five away games. "We thought this might be an inducement for people to buy season tickets and also make them think it was fair to buy the road pay per view," said Fink. Individually, each away game ranges from $50 to 60, totalling $280. The package is just $99, but there is a catch. "The guy who comes in after the first game, if we beat Florida, and says I wanna buy all the rest of them, they don't get the discount any more," said Fink. "You gotta get the discount for the road pay per view when you buy your season tickets for home games." "We think this is the biggest and best ever in the overall pay per view package," he said. "We're happy that we can work with UH, and for the season ticket holders too." The two games not on pay per view -- Boise State and either Washington State or Cincinnati game. ESPN has the rights to those games. Warrior football season tickets can already be reserved. The No. 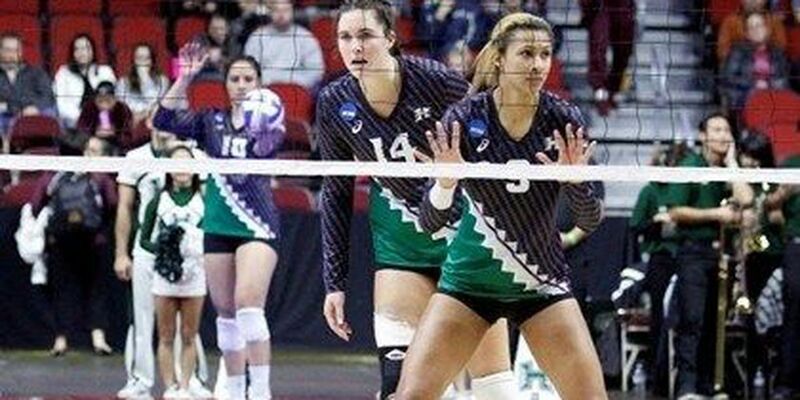 7 University of Hawai'i women's volleyball team saw its season come to an end in a four-set loss to second-seeded Minnesota in the Des Moines Regional final, Saturday, at Wells Fargo Arena. Cindy Nguyen is the highest ranked tennis player in the Big West conference and the first University of Hawaii athlete to ever qualify for singles play in the NCAA tournament.